How to Make Biblical Decisions in Everyday Life How can I know for certain how to make decisions in my life, as I consider career changes, whom to marry, where to live? How has God said He will lead His people? 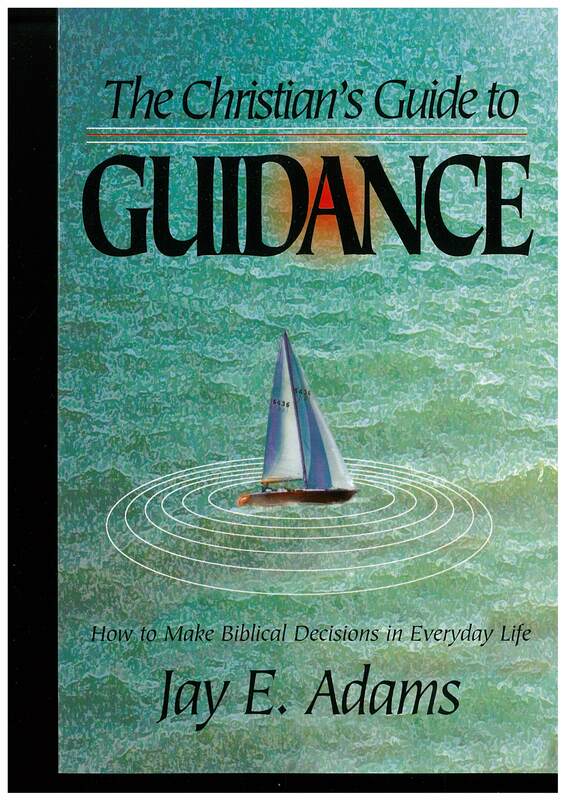 Dr. Adams answers both of these questions from Scripture, opening up the whole matter of guidance so that you will be able to make decisions that are pleasing to God.